From Pres. 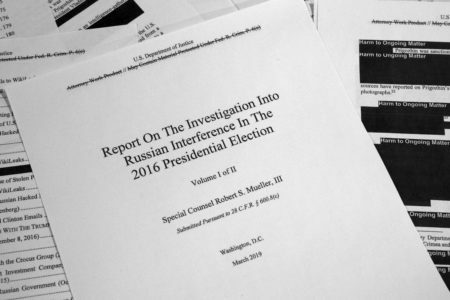 Trump’s State of the Union address, to the emergency items mentioned by Gov. 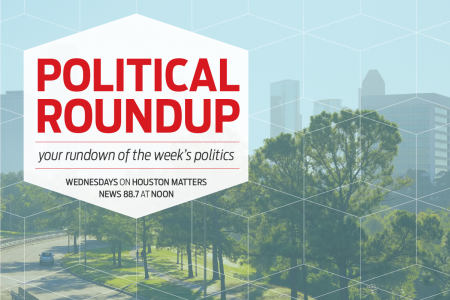 Abbott is his State of the State address, to the Texas Secretary of State issuing a flawed list of potential non-citizens registered to vote, our experts recap the latest national, state, and local stories in this week’s political roundup. 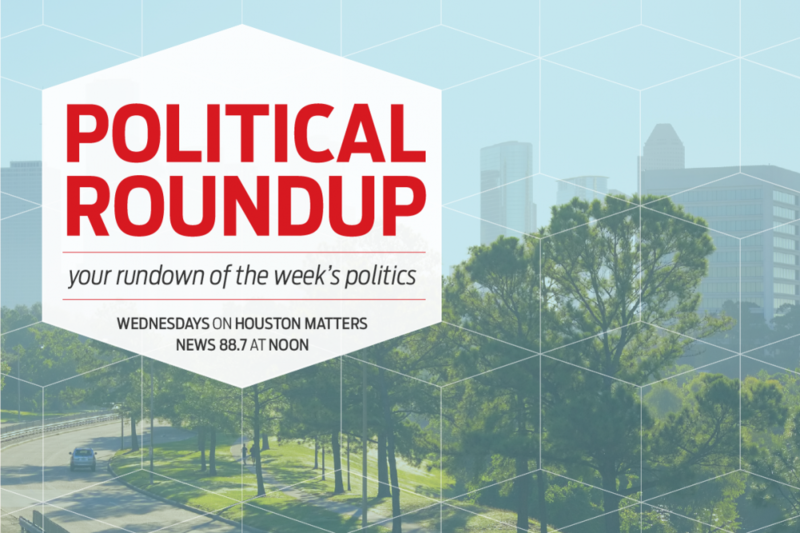 In the audio above, Craig Cohen discusses those and other stories with Renée Cross of the University of Houston and Jay Aiyer from Texas Southern University and co-host of Houston Public Media’s Party Politics podcast.